This week, Square Enix’s JRPG Octopath Traveler will finally launch on Nintendo Switch. But the developers behind Octopath Traveler are already thinking about the future. 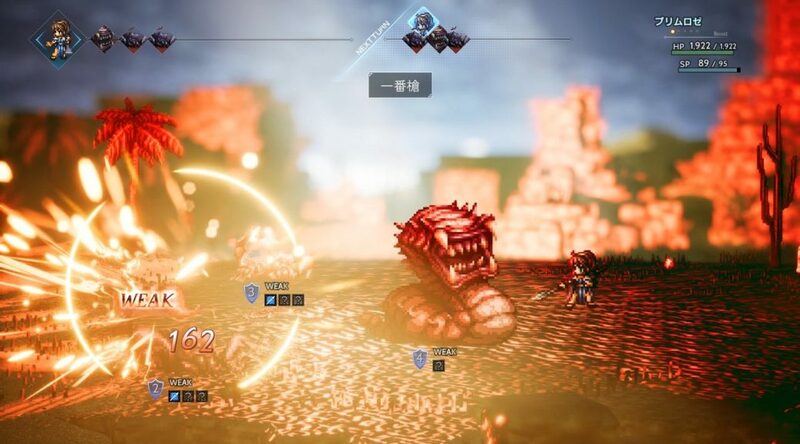 Speaking to Eurogamer, Masashi Takahashi reiterated that there are no plans to bring DLC into Octopath Traveler as the game is already 100% complete. He added that if the game is well received by fans in terms of sales numbers, Square Enix would consider making a sequel. Lastly, Takahashi confirmed that the Octopath Traveler development team, Business Division 11, is currently working on more projects for Nintendo Switch.